A feeling that is difficult to define, a love that will last forever. 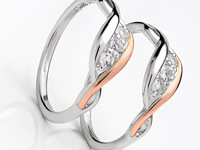 Eternal love is the most powerful commitment we can make and this collection is a fitting devotion to that celebration. 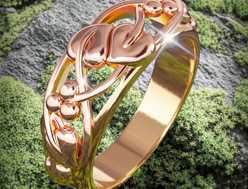 Inspired by the Celts' love for infinite flowing weave patterns and containing a touch of rare Welsh gold – the ultimate display of affection and adoration. 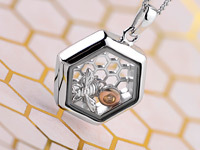 The Eternal Love pendant contains rare Welsh gold, the gold of Royalty since 1911. The only difficulty is choosing what to buy. Very nice design. It's a present for my Wife and she has not had her birthday yet. 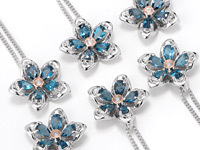 Beacause there products are beautiful. 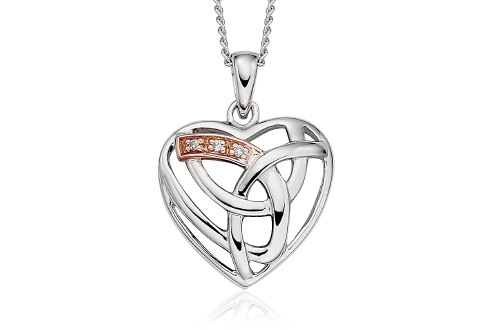 I like the Celtic design but was a bit disappointed with the size of the charm. Order your Eternal Love Pendant before 4pm on a working day and we'll despatch your Eternal Love Pendant the same day (stock permitting). 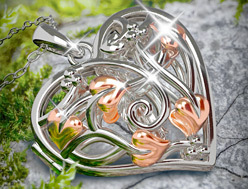 During very busy periods (i.e., near Christmas and Valentine's Day) your order of a Eternal Love Pendant may be despatched the next working day. 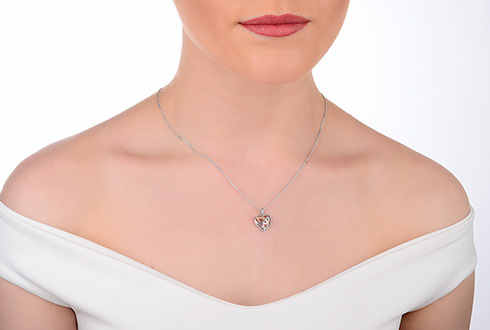 Guaranteed by Royal Mail to reach you the next working day (excluding bank holidays) if you order your Eternal Love Pendant before 4pm and your Eternal Love Pendant is in stock. 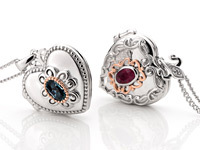 Return your Eternal Love Pendant for a full refund or exchange. (Except earrings and engraved items, unless they are received faulty). See our full returns policy for more details. 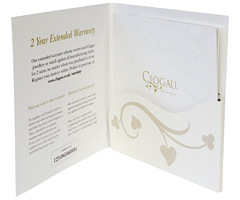 Your Clogau Eternal Love Pendant is protected against all manufacturing faults for 2 years with our free extended warranty cover. 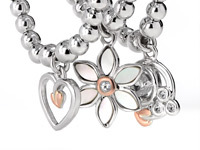 Register your Eternal Love Pendant for extended warranty online. 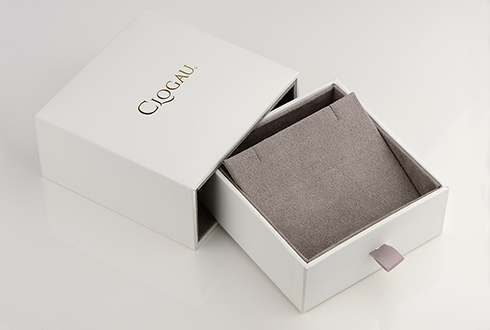 So if you are unsatisfied with your Clogau Eternal Love Pendant for any reason, you may return it unworn and in its original presentation packaging, and within 14 days of purchase for a full refund or exchange. 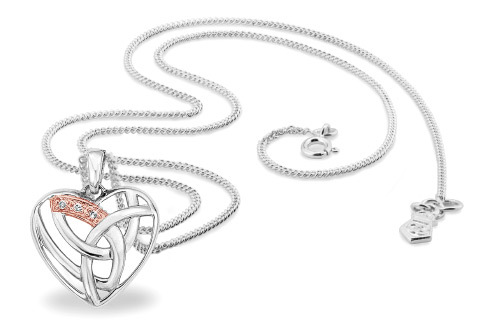 Please note that you must return the Eternal Love Pendant in perfect condition and in its original packaging. 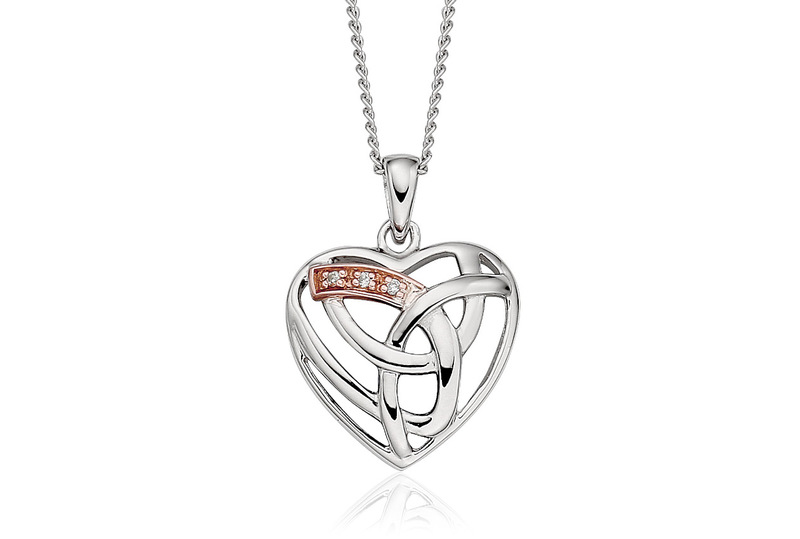 https://www.clogau.co.uk/jewellery/item/eternal-love-pendant-3selp 3SELP Eternal Love Pendant https://www.clogau.co.uk/i/3SELP/3SELP.jpg 139 GBP InStock Pendants and necklaces Eternal Love A feeling that is difficult to define, a love that will last forever. 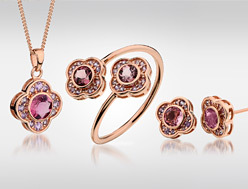 Eternal love is the most powerful commitment we can make and this collection is a fitting devotion to that celebration. 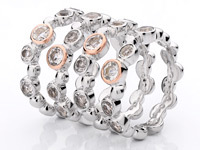 Inspired by the Celts' love for infinite flowing weave patterns and containing a touch of rare Welsh gold – the ultimate display of affection and adoration.